THIS IS NOT A STORY OR MISSION Weapons, Cyberware, and Gear from the original pen-and-paper Shadowrun game are recreated. It seems like just another night in the Redmond Barrens at first, but there's a storm coming to old Washington State and it's not the everpresent rain. 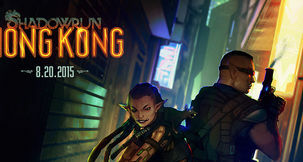 Journey from the slums of Seattle to the highs of Uptown and beyond in this combat-intensive full-length UGC for Shadowrun Returns. 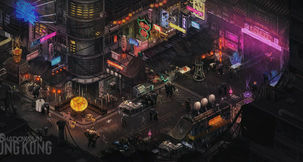 Shadowrun Unlimited is designed to be more than a simple campaign; it's the world of Shadowrun. 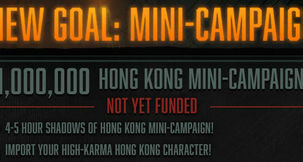 Your days as a Shadowrunner have come to an end. You have made it to retirement which few Runners ever do.